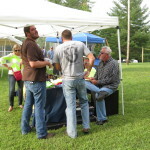 Love to see young people picking and grinning! 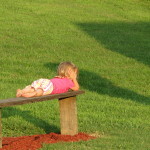 Yes, girls can pick too! 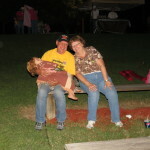 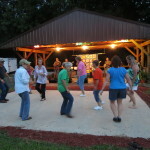 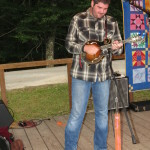 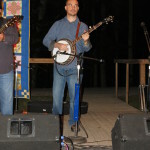 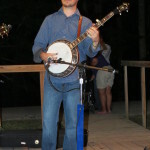 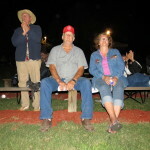 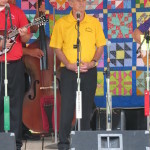 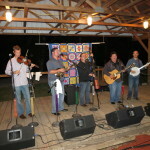 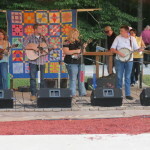 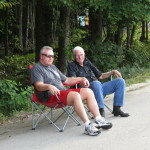 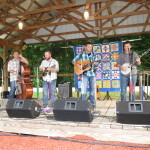 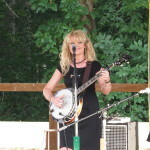 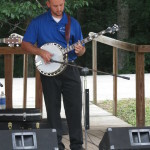 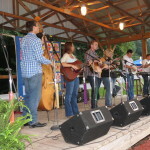 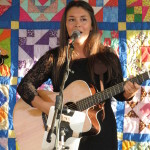 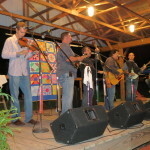 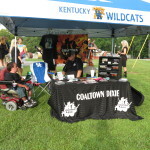 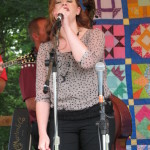 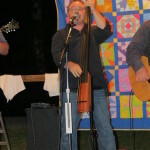 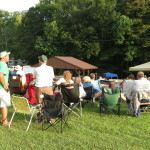 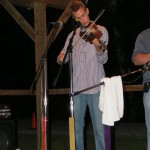 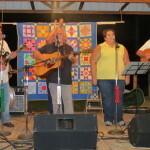 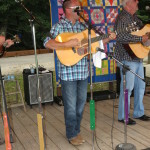 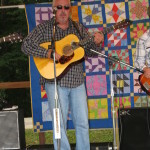 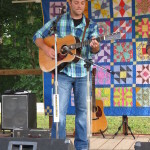 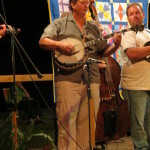 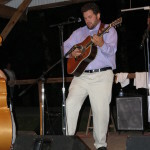 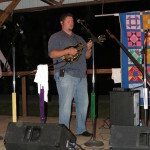 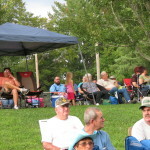 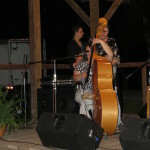 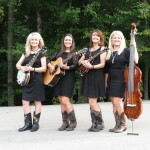 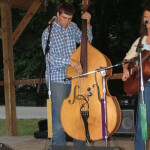 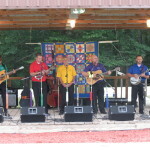 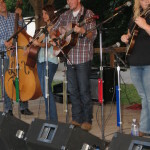 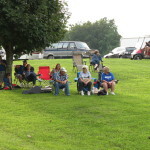 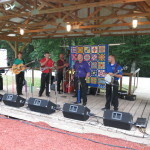 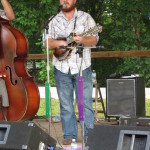 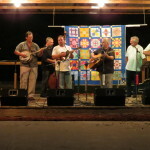 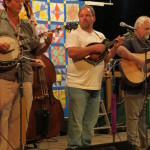 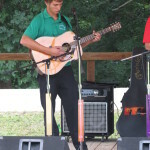 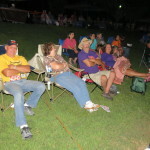 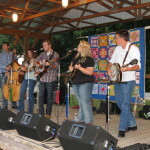 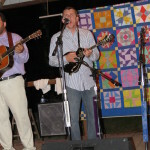 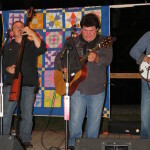 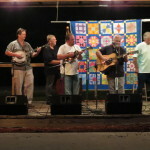 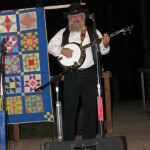 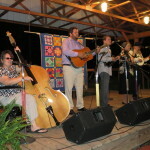 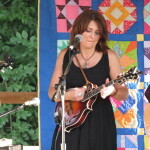 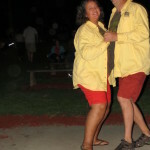 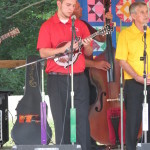 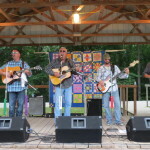 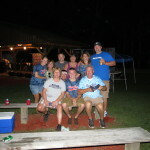 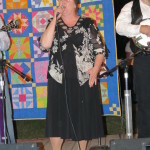 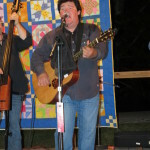 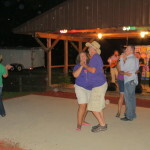 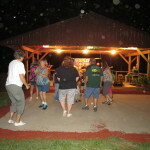 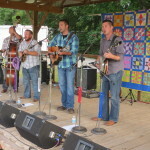 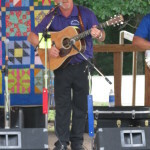 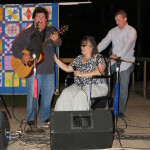 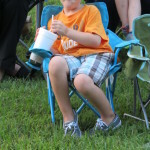 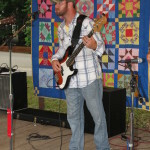 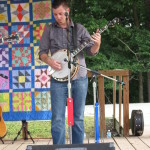 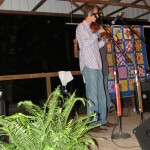 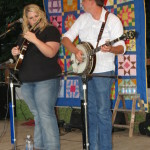 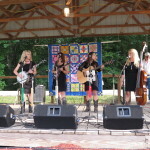 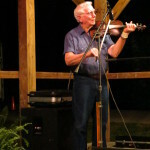 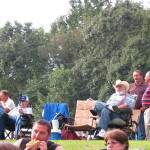 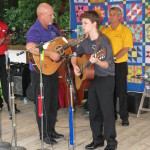 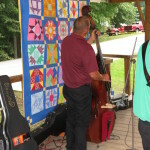 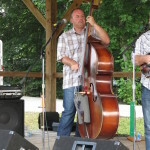 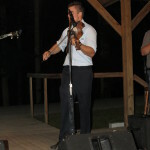 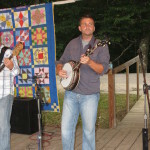 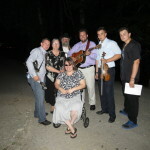 The bluegrass festival–a great place for a date! 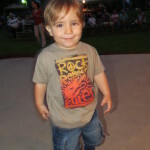 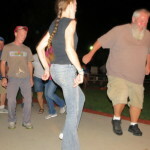 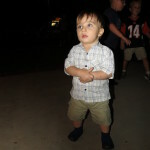 Ronnie Popplewell cuttin’ a rug! 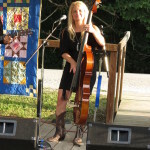 Loving the good music at the 2013 LCBF!